Atomic Metal Conditioner Maximum with 1 Stage Revitalizant is an innovative 3-component product spec.. 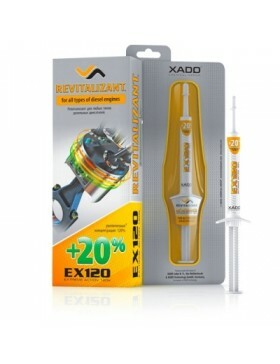 Extreme Action 120% (EX120) Revitalizant rebuilds, repairs, and protects engi.. 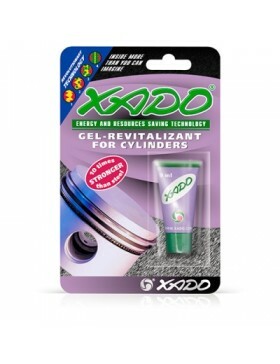 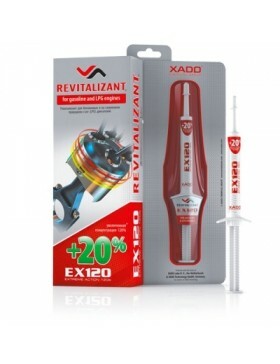 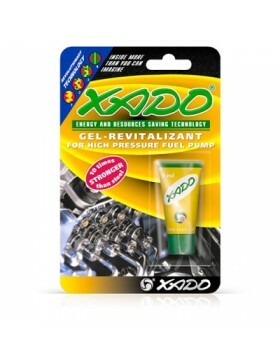 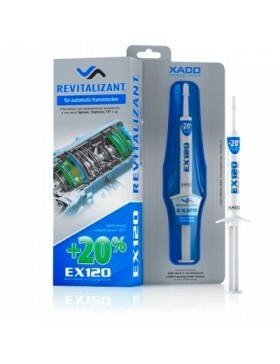 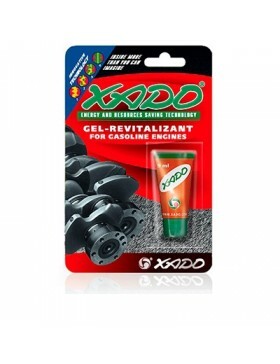 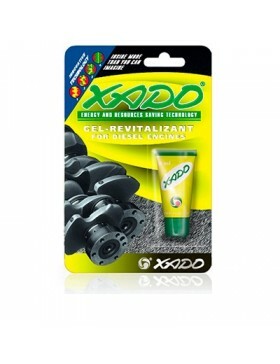 Extreme Action 120% (EX120) Revitalizant rebuilds, repairs, and protects engin..
Gel-Revitalizant for Cylinder is designed for restoring repair and wear prote..
Gel-Revitalizant for Diesel Engines is designed for protection of engine part..
Gel-Revitalizant for High Pressure Fuel Pumps is designed for restoring repai..
XADO Gel Revitalizant for Gasoline Engines is an engine treatment that rebuil..